I've finally managed to put together Cherise. 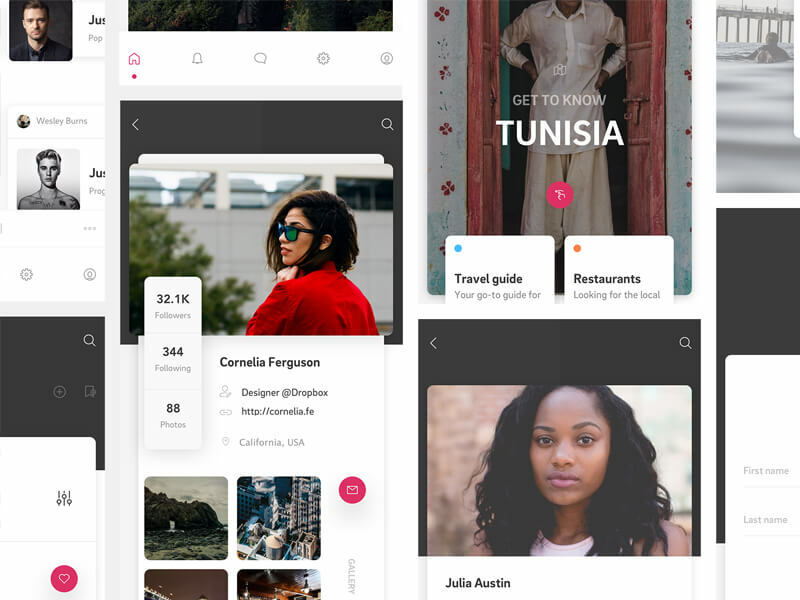 It's a collection of design resources - app screens and guidelines. Everything is crafted carefully to help designers easily kickstart any new project.